If you are looking for a gym that has a welcoming and nonjudgmental environment, enroll at Sweat Cardio & Yoga in Temecula, CA. 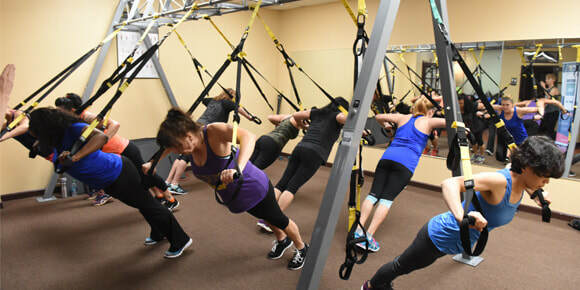 We offer the widest variety of classes and some of the best instructors in the area. Sweat Cardio & Yoga was established in 2009. Our current owner, Michelle Rotell, purchased the studio from the original owner in 2011. Michelle has been in the fitness industry for more than two decades. We are here to make all of our clients feel welcome and comfortable. Our staff is here to help you reach your health and fitness goals from the time you walk in to the journey you have outside our doors.